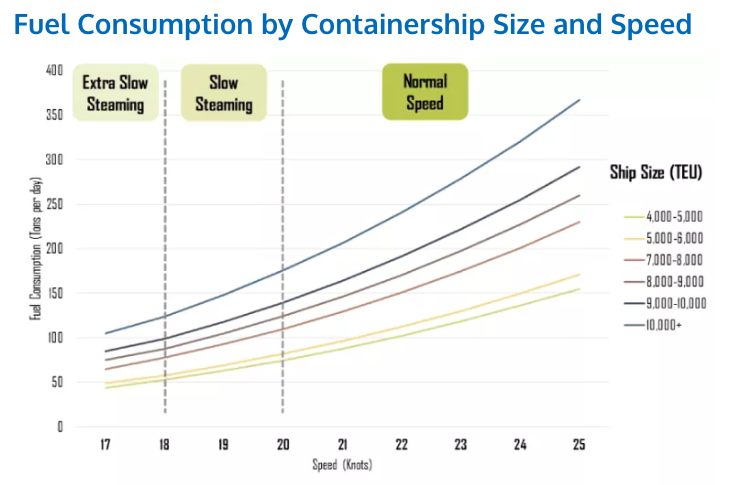 Your next takeaway meal could hold the key to helping the global shipping sector hit ambitious new emissions targets due to come into effect in 2020. Most of us are aware of the link between air travel and harmful emissions. By 2020, emissions from the aviation industry are likely to be 70% higher than they were in 2005, and the International Civil Aviation Organization forecasts that by 2050 they could grow by a further 300-700%. But sea freight is also a major contributor to pollution. Under the International Convention for the Prevention of Pollution from Ships (the MARPOL Convention), the International Maritime Organization (IMO) is introducing new limits for sulphur oxides (SOx) emissions from shipping. SOx levels will have to fall from 3.50% m/m (mass per mass) to just 0.50% m/m. According to research submitted to the IMO’s Marine Environment Protection Committee (MEPC) this enforced decrease in SOx emission levels will have a significant positive impact. Were the levels left unchanged, they would lead to 570,000 premature deaths between 2020 and 2025. That’s where recycled cooking fats and oils come in. Biofuels such as biodiesel, bio-methane and bio-methanol could achieve reductions in CO2 emissions of as much as 80-90%. Biofuels also produce much less SOx. DHL’s shipping division, Global Forwarding, has teamed up with the GoodShipping Program, an organization that promotes the use of biofuel in the sea freight sector. DHL Global Forwarding customers can now select biofuels rather than fossil fuels when shipping items. In September, GoodShipping also supplied a small container ship with 22,000 litres of biofuel, saving more than 40 tons of CO2 when compared with standard fuel. There are, however, a number of challenges facing biofuel before it can become a mainstream option. The first is the question of supply. While recycling oils and fats is a viable option for creating modest amounts of biofuel, the output volumes are wholly dependent on supply. There is currently no robust, reliable global infrastructure for the collection and processing of biofuels that can operate at high volumes. Some biofuels are compatible with existing engines. But dependably high volumes of biofuel would need to be guaranteed for shipping companies, and manufacturers, to invest in the necessary engine technology to make biofuel a safe, reliable option across their fleets. Increasing supply could require food crops to be grown solely to be processed into biofuel, but that would put pressure on natural resources like land and water, and risks pushing up global food prices. Also, there is no existing global supply infrastructure for biofuel. To reach critical global mass, biofuels would need a complete supply chain to be constructed. That includes both recycling old oil and producing oil from food crops as well as transport, logistics and storage at shipping ports all around the world. These are all challenges that the oil and gas industry overcame decades ago. The investment required from the biofuel sector may be reflected in high prices to customers, which could make the new fuel an economically less appealing option. In the face of mandatory emissions restrictions, the shipping industry will quite simply have to do something. 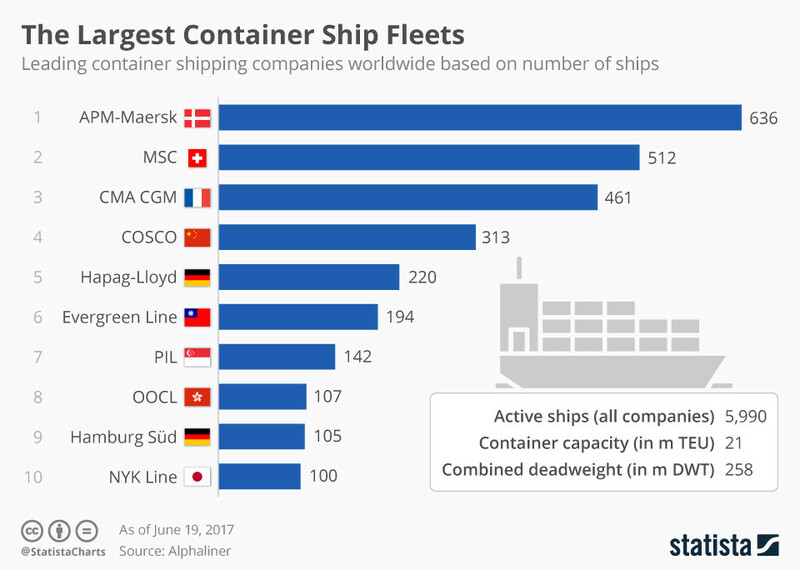 Simon Bergulf of Danish shipping giant Maersk, told the BBC that fitting scrubbers can cost around $2m-$3m per ship. Yet despite the costs involved, many are opting to fit scrubbers to their ships, as this gets around any issues of fuel supply uncertainty. Making biofuels a more viable alternative could call for a series of government-level initiatives, including subsidies to keep prices depressed or help fund infrastructure developments.